Mexican food has become so popular that there are plenty of different fast food and sit down Mexican restaurants across the nation. However, they aren’t filled with the stereotype of tacos, burritos, and enchiladas, but with much more traditional foods. Here are some true signs you have never had real Mexican food — so you can get the best Mexican food possible. 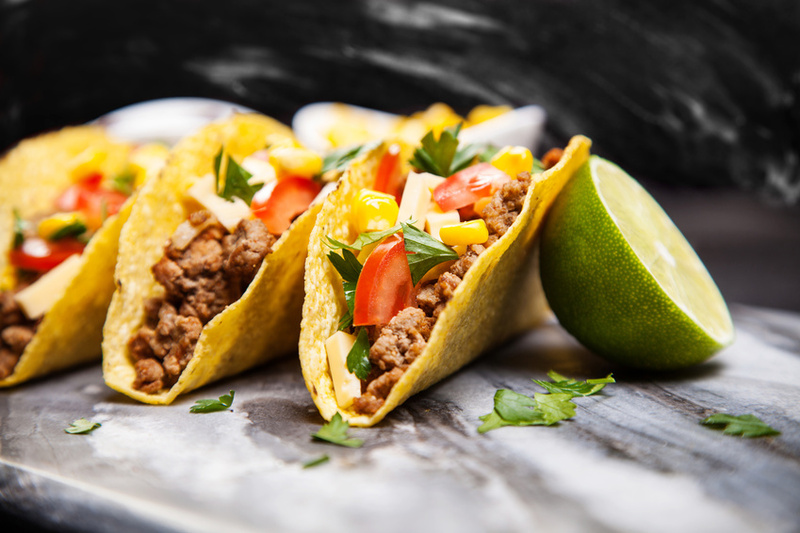 Unlike prior misconceptions, authentic Mexican tacos are not filled with minced ground beef and served in a hard shell taco. Rather, they are filled with strips of beef, chicken, or carnitas, some type of lettuce, and sprinkled with tart cheese. Say goodbye to nacho cheese and sour cream on your Mexican food, as authentic food is never served with these creamy substitutes. In the United States, it is customary to expect multiple tacos and burritos with your rice and beans. This isn’t normal for traditional Mexican restaurants, so it is never a good idea to have expectations for massive burritos. Don’t recognize these terms or words? Chances are you have never had a traditional Mexican food experience. Mole, tacos al pastor, chimichangas, churros, gringa, and atole. A widely popular American tradition is white, flour tortillas. This is not authentic because ancient Mexicans relied on corn for many different foods, including the tortilla. At a proper Mexican restaurant, you will have yellow, corn tortillas both soft shell and hard like chips. Bonus points if they are warm and made via an old technique — the comal. This is more of a Tex-Mex tradition, and oddly won’t be found anywhere near Mexican food joints. If the popular dip is even served, you can expect it to be smooth, served with green salsa and tomatoes, and dashed with lime. The focus will be more on the combination of flavors instead of just the avocado itself. So what are you waiting for? Go out for Mexican food right now and make sure to ask for something you are unfamiliar with!